We are like to accept motivated affiliates for our site to promote our services. 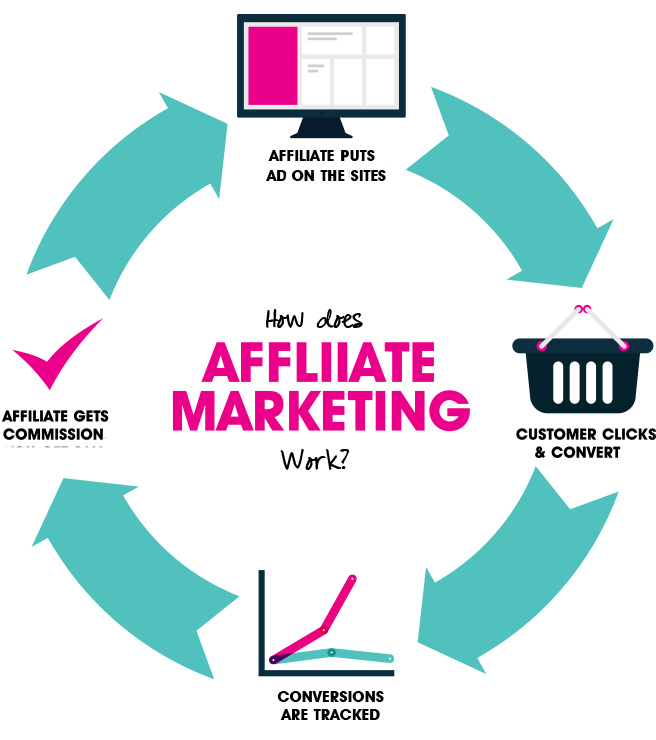 The affiliate must be a frequent social media user who spends atleast 1 hour a day on popular social media sites like Facebook, Twitter etc . The affiliate must know a possible idea to promote our services. We are also accepting students as our affiliate marketer. Earn money from home easily as our Affiliate. For each sale you complete you earn a certain percentage of commission based on your rank and the value of the service you sold. We provide ranks for all of our affiliates from newbie to VIP. 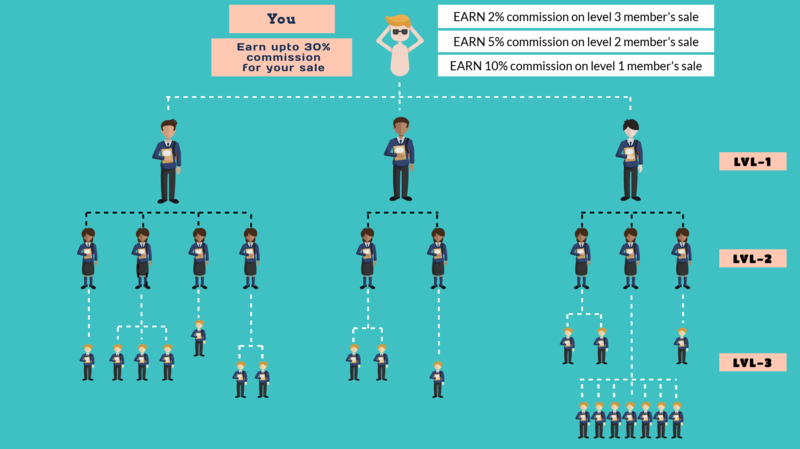 Affiliates earn commission based on their rank. For a newbie the affiliate commission is 10% and for VIP 30%. All Affiliates are promoted based on their performance such as total amount of sales and total number of referrals. You can create your own army by making others join under you using your affiliate link. Whenever a visitor signup as an affiliate through your affiliate link. Our system automatically puts them under you. So you earn commission from them when they made a sale as displayed above. When a user clicks on your affiliate link a data is stored on the users desktop with your information it is called cookie if the clicked user buys the service from the store within 5 days you earn a commission. Normally all other affiliate programs provide low cookie life about 24 hours but storeshock gives 240 hours time. Our cookie life is 10 days. Email notifications are send to all of our affiliates if they acquire a new sale. Reports about your revenue and tips for getting more sales are send to your email ID every month. You will get your affiliate commission to your specified paypal or bank account within five days from the date of confirmation of your sale. Each affiliates have their own dashboard. They can see their reports on earnings, Transactions, Weekly sales etc by logging into their affiliate member account.